This traditional Hanukkah Dreidel can give you that holiday feeling year-round. 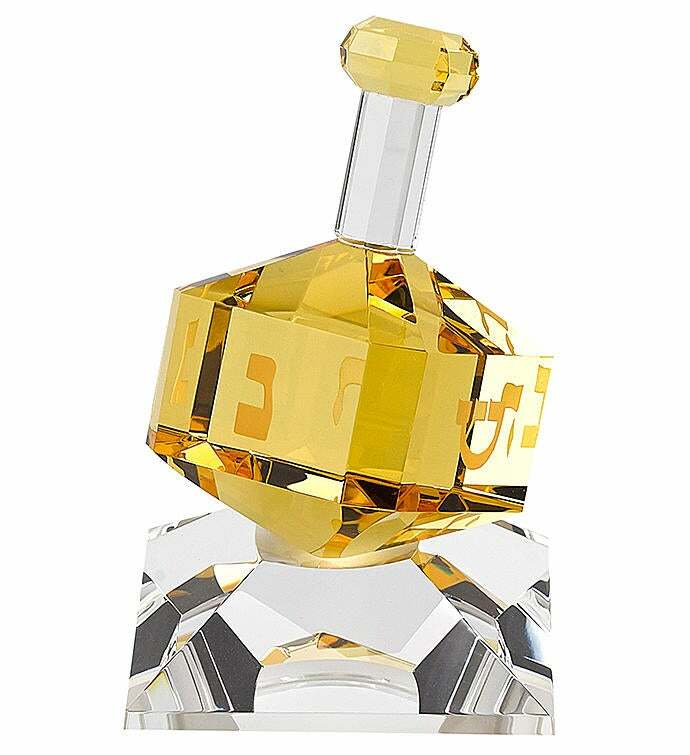 Hand-blown using optical crystal, this Dreidel is 3” tall, customizable, and environmentally sustainable containing all-natural materials, it is a perfect gift for the office or home. This traditional Hanukah Dreidel can give you that holiday feeling year-round. 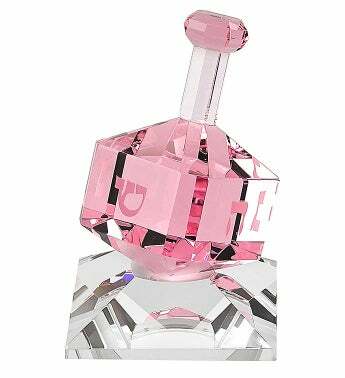 Hand-blown using optical crystal, this Dreidel is 3” tall, customizable, and environmentally sustainable containing all-natural materials, it is a perfect gift for the office or home.